Introduced in the premiere episode of Star Trek Deep Space Nine I immediately disliked the design. Reading articles and press releases most everyone knew that DS9 would see a NEW Starfleet Shall Ship come into the universe in order for our stationed crew members to get around the universe, unfortunately, the hype didn’t materialize into reality for me. I’ve never been a fan of MOST shuttle designs, but I get it… They’re meant to be the minivan in space. Slow and unpowerful they shouldn’t be a spectacle… Or should they? 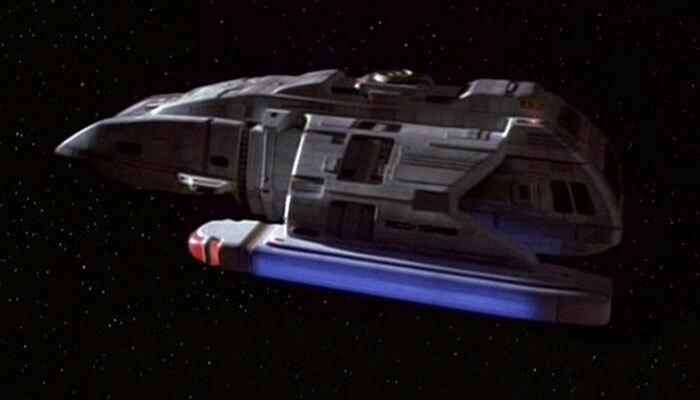 Given that DS( was to take place on a station, with the Runabouts being the only means of travelling around exploring Space I expected to see some fancy new shuttle design, like the Delta Flyer. But no what we got was your grandma’s minivan souped up with under car lights. Seen only briefly in the premiere episodes of Star Trek Discovery, this class, named after a blustering airbag in history certainly does him justice but is not even close to striking a chord with me. Some of you I’m sure will remember that in my top 10 list one of my favourites was the Daedalus Class, so it might surprise you that this class, based on that design appears on my worst list. For Starfleet to scrap the orb design ships means it didn’t win the race, so why did Starfleet go back to it? To make matters worse they took out the interesting parts of the ship, like the neck and shortened the pylons making this design simply look flat and unappealing. It may have been a homage to the original design, but it simply failed in all categories for me. Ok, I know some people are gonna be ticked off with me for including this in my list, but ill explain why it is and I hope you’ll understand. 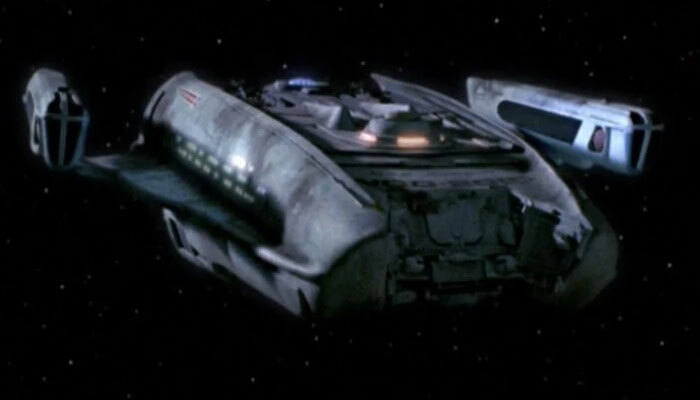 So the Curry Class was an Excelsior Variant designed to be in the background of the DS9 dominion war scenes the audience gets to see, but the ship itself makes no sense. the premise is sound, that Starfleet lacking ships is throwing together bits and pieces they have lying around as quickly as possible to ensure they have a line of defence. But look at this ship, it’s not bits and pieces thrown together, it’s 90% an Excelsior Class, so WHY have a variant at all? To me, for a variant to be logical it must be a variant for a reason. Not simply the same ship with the saucer section pushed back. Ask yourself, why did they do that? 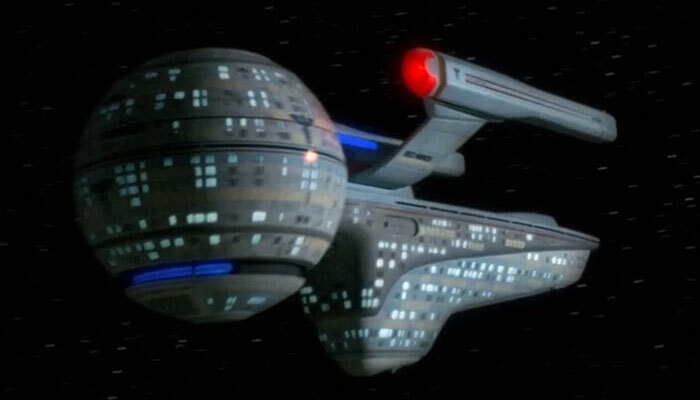 If they truly had these pieces laying around to meld together, why didn’t they just put together an Excelsior class and then just add the TMP style nacelles into the mix? it just doesn’t really make sense and gets a failing grade from me! 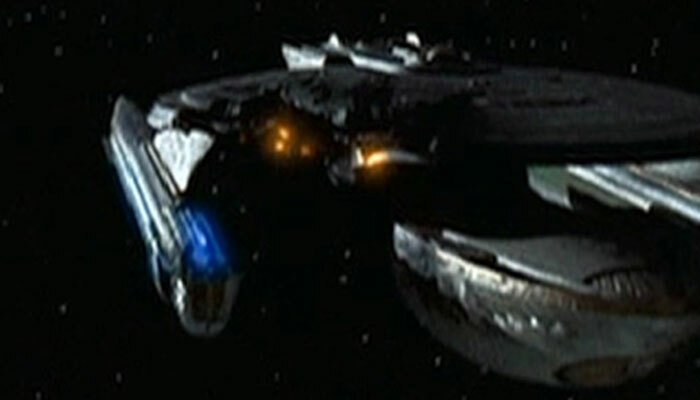 A 26th Century Federation starship, the Wells Class was seen in the Star Trek Voyager Episode Relativity. 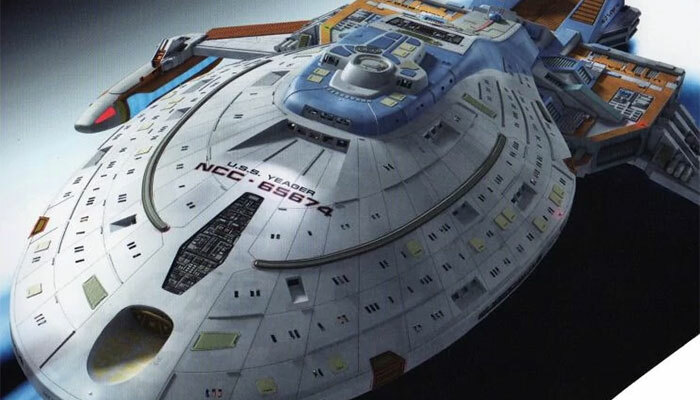 Star Trek fans always want a peek into the future of Starship designs in Star Trek. Look at ships like the Universe Class Enterprise J. That is a success for sure, even though the ship itself was never seen in all its glory. But what’s wrong with the Wells Class? 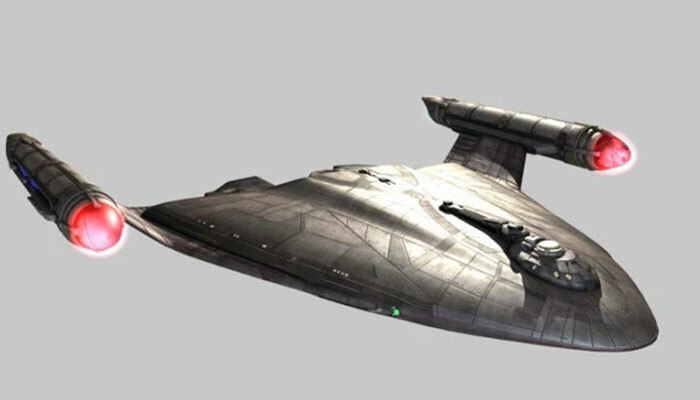 For me, it’s that it has NOTHING in common with any Ships we’ve seen before… Its colouring is off, it’s designed looks like a facehugger, and the aforementioned Universe Class shows us that Starfleet is still; big into saucer sections in the future, and why shouldn’t they be? 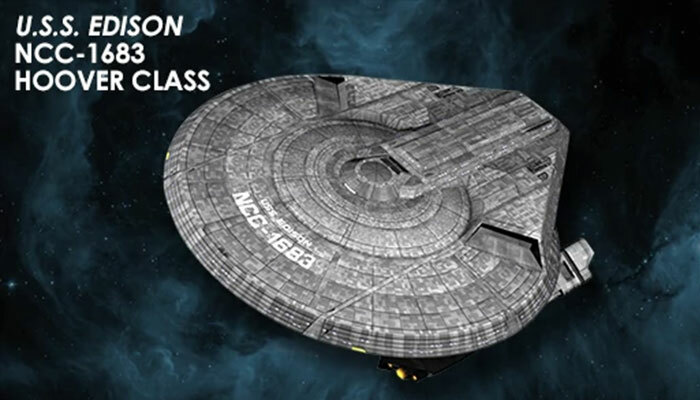 Designed for the Wolf 359 scene in TNG’s the Best of Both Worlds Part 2, this ship is a Galaxy Class style saucer, with a TOS style neck and an oversized engine slapped on the bottom. It just looks ridiculous. A few TMP Style nacelles slapped on to a box and BAM you have transport vessel ready to introduce a living legend to the Crew of the Enterprise D.
HA! I guess I fooled you back when I was talking about the Olympic Class and mentioned this beauty. You thought it was safe, but nope, not even close. The thing is a design like this makes some sense… It’s simple and it’s functional, but let’s face it, it’s not beautiful. 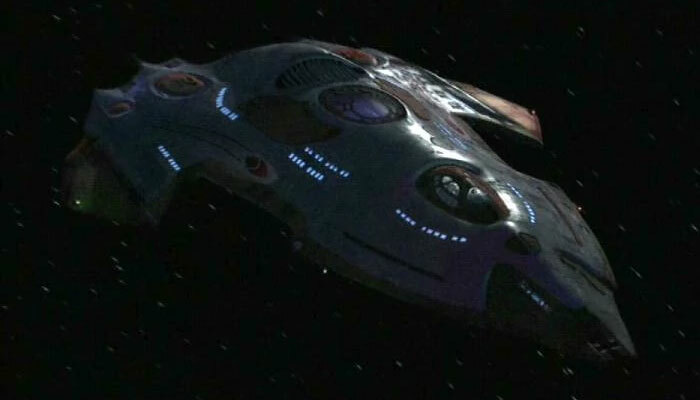 Seen in a various episode of Star Trek Enterprise I remember letting out an audible Pfffft when I first saw this design in action. Nobody would want to see this ship flying through the cosmos let alone command one! At least, I know I wouldn’t! Ok so I hate this one, completely, even though again the theory surrounding it makes sense, and it certainly makes more sense than the Curry Class. But it’s just Ugly. 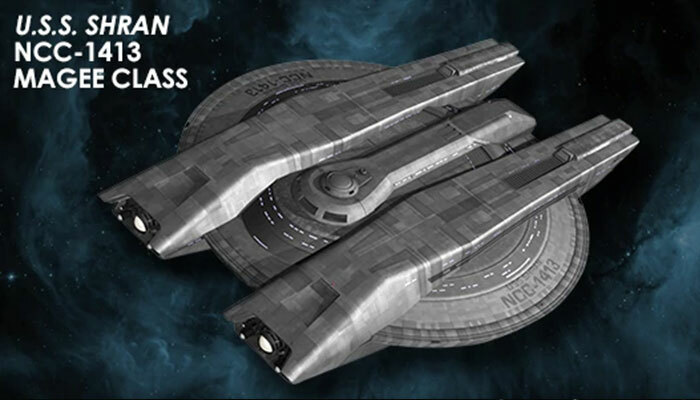 Again another cobbled together class for Starfleet to fight the dominion in, this time it’s an intrepid class saucer, slapped on to a Maquis type raider. 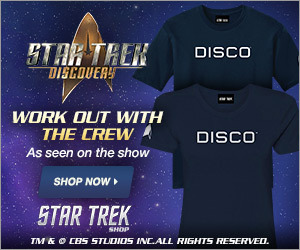 It’s ridiculous… First does Starfleet really have intrepid saucers just lying around? 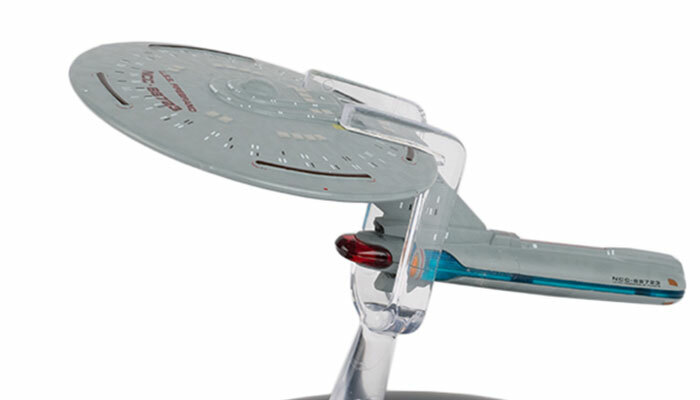 why doesn’t Starfleet than just add the nacelles right on to the saucer? Why did they need this big box monstrosity? This unholy union should never have been allowed. 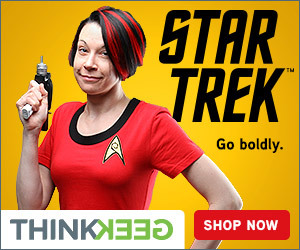 Either way, this is the worst Starfleet Design I’ve EVER seen! YUCK! Well, I hope you’ve enjoyed today’s episode of Truth OR Myth. What are YOUR least favourite Starfleet Starship Designs? Let us know in the comments below! And to that one guy out there that watches this and is offended by my choices, buddy, this is a personal opinion and all in good fun! If you’d like to help out the channel like these Patreons have with a few credits to help a starving starship designer, then the link in description below and of course I thank you from the bottom of my heart!